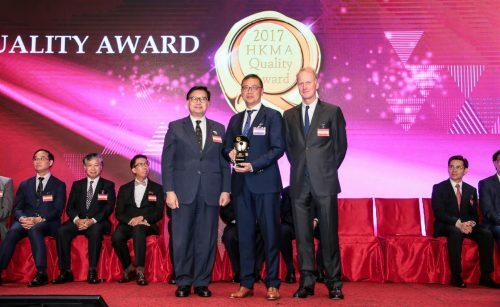 Luen Thai International Group Ltd., a subsidiary of Luen Thai Holdings Limited, won the Hong Kong Management Association (HKMA) Excellence Award for 2017. This award is given to organizations, which demonstrate exemplary performance in the following categories: Leadership, Strategy, Customers, Knowledge Management, Workforce, Operations, and Results. Raymond Tan, Chief Executive Officer, received the award from the concluded event in Hong Kong last May 2017. Luenthai is a previous winner of this prestigious award. 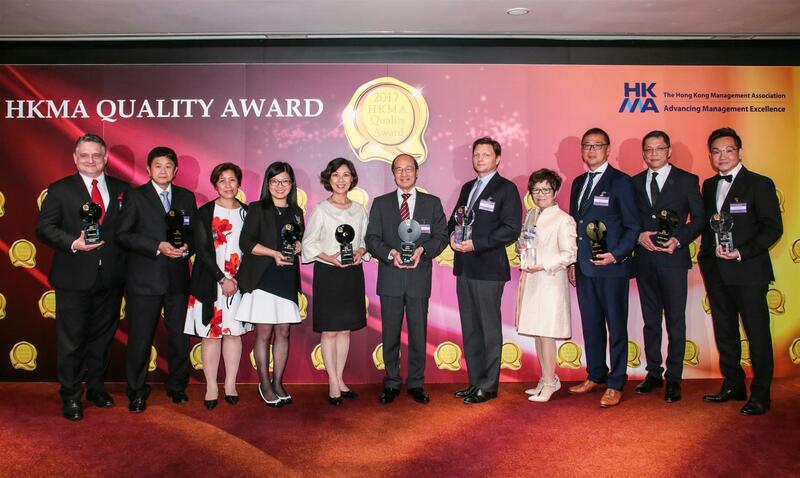 In 2001, the company has also been awarded the Certificate of Excellence by HKMA. HKMA is a non-profit organization, which aims to be the leading professional organization advancing management excellence in Hong Kong and other countries nearby. It is one of the most authoritative award-giving bodies in terms of performance management. To the people, stakeholders, community, and Management Board, congratulations again and more power!